A Galaxy Called Dallas: Where's Wolverine? 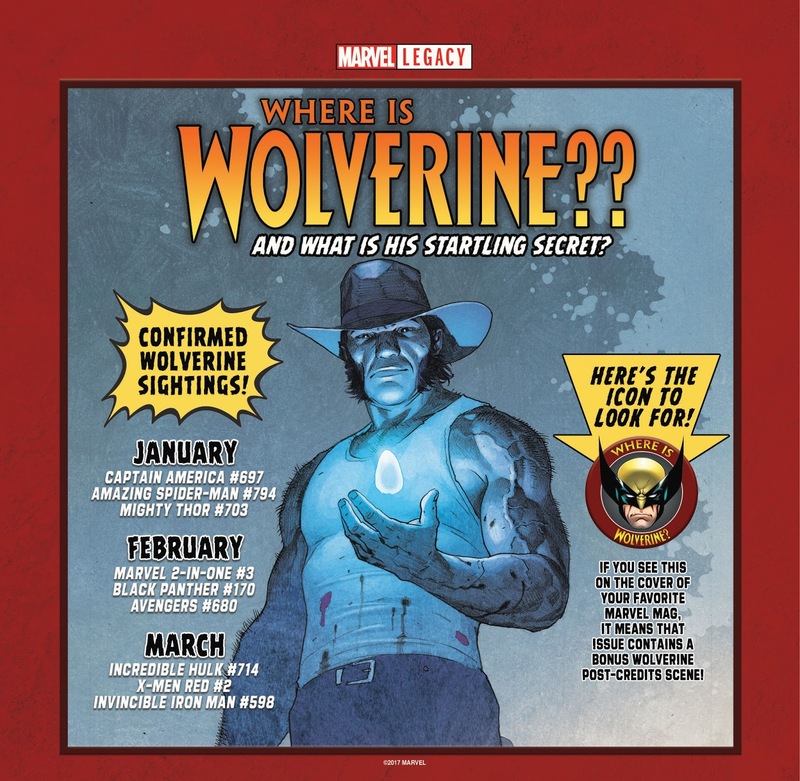 Yes, Wolverine is on his way back. 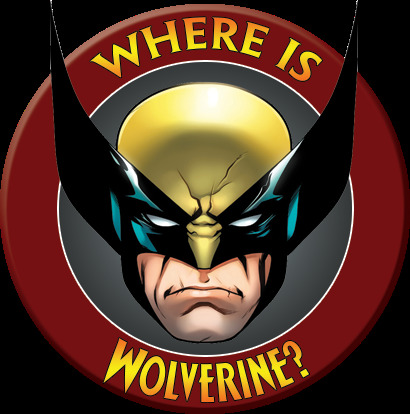 But where can you find him? Over the next three months and starting with this week's Captain America you will be able to find end credits at the back of these issues giving you clues on where he is. Don't miss out on these issues! Look for this image on the selected issues!